Qadir Khumm, is the greatest holy day of Muslims. it was on that day the prophet Muhammad (pbuh) determined Ali (pbuh) as his successor and Imam or leader of Muslims after himself. 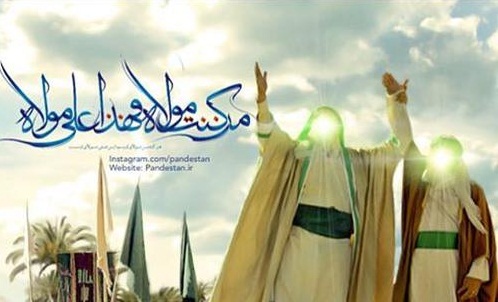 Although, after the prophet’s martyrdom, some of companions arrogated the right of Imam Ali (pbuh) and they caused divisions among Muslims, but at last the promised savior, Imam Mahdi (pbuh) who is a descendant of Imam Ali (pbuh) will come and lead the whole world into the right way.